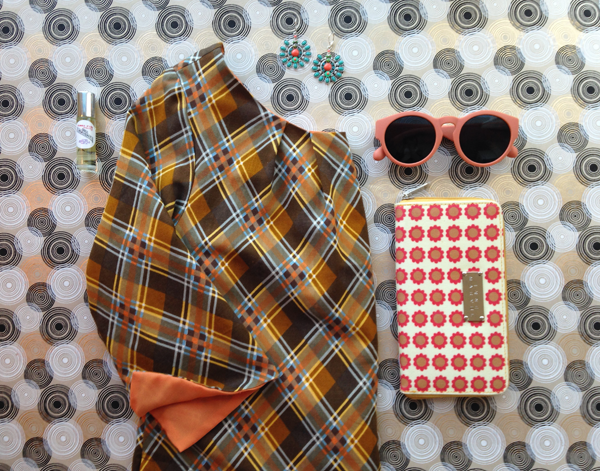 Our first gift guide is for the gals that have a sweet spot for days of yore & wear it on their sleeve. 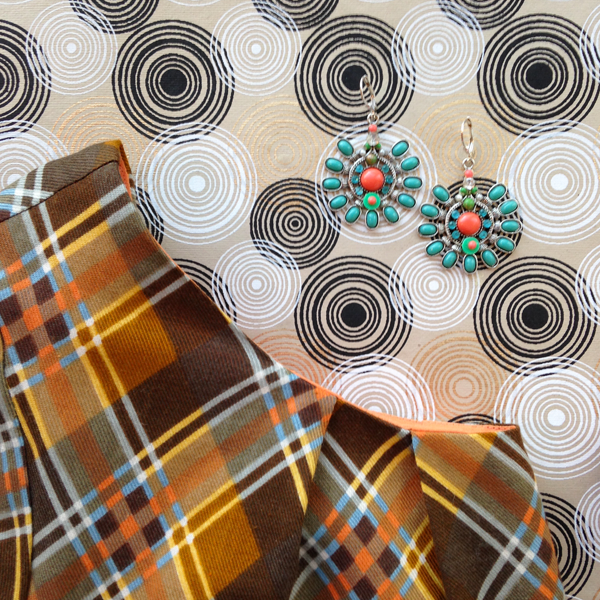 What could be more fitting than our Twiggy Dress, a super '60s tunic style named after the one and only. 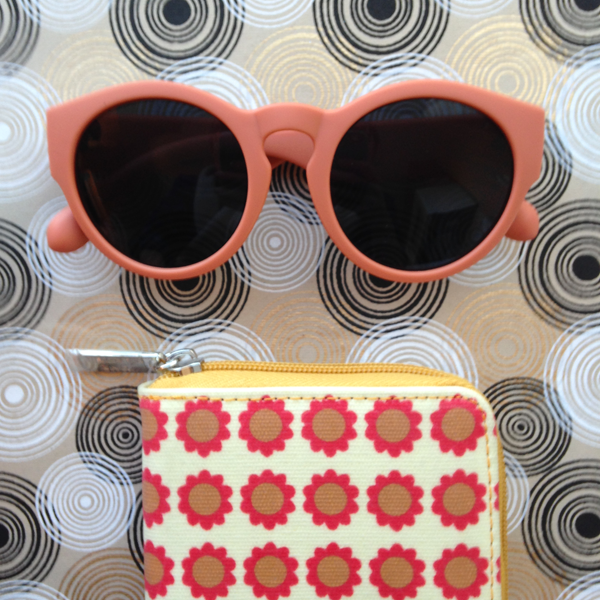 Our flower power wallet also hits the right notes and charmingly matches our new soft touch sunglasses. 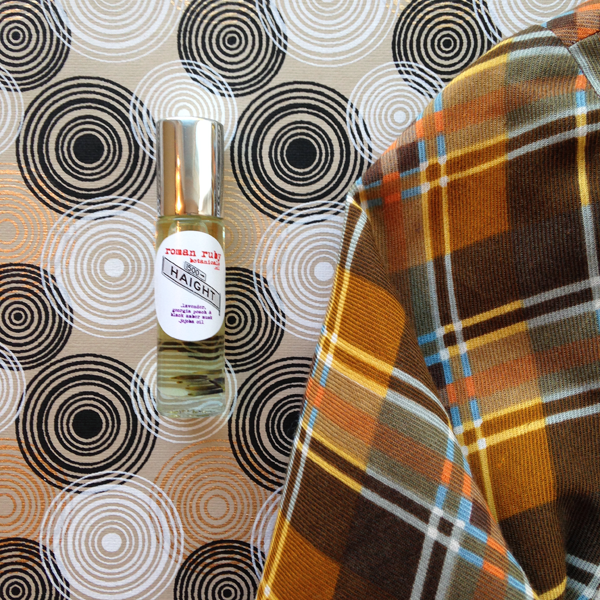 Add a splash of Haight St. body oil for nostalgia and Joli's groovy earrings made from vintage materials.